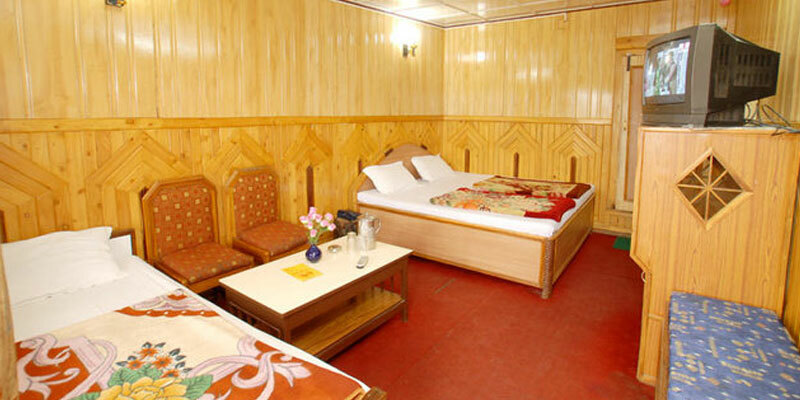 At Vikrant Hotel all our rooms have gorgeous view of the beautiful Naini Lake. All rooms are aesthetically designed and has subtle, warm hues that have a universal appeal. and offers a very special comfort. 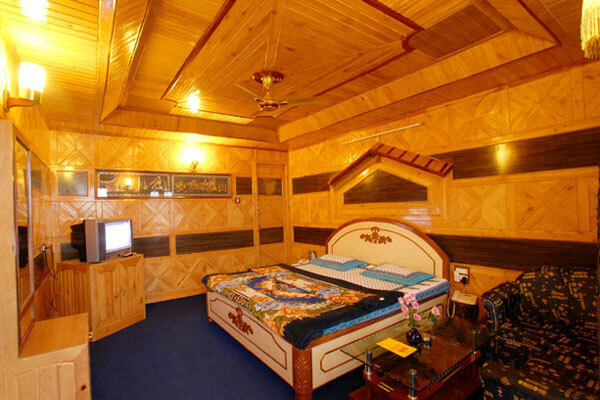 Each room is equipped with colour television with cable TV connections and intercom plus all the little luxuries for your personal needs. Our well-designed bathrooms are luxuriously designed keeping in mind the comfort of our guests. 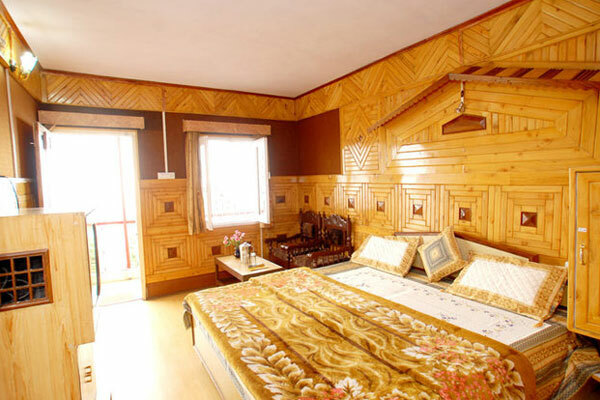 All our rooms are aesthetically designed having wal to wall carpet with 24 hour running hot water. Each room has cable T.V. At Vikrant we offers an affordable deluxe he rooms at Vikrant have been designed keeping you and your comfort in mind comfortable Super deluxe. view rate card. 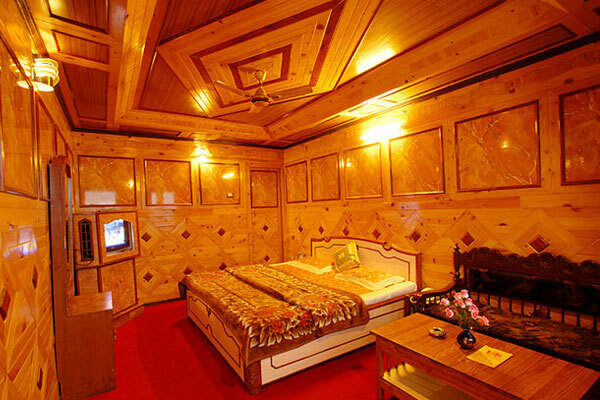 At Vikrant Hotel you have the option of selecting from various comfortable Luxury rooms to enjoy your stay away from home.